Waukesha WI combines a charming small town feel with excellent amenities, making it a great place to buy your home! Waukesha is a city located 18 miles west of Milwaukee, near the center of Waukesha County in southeastern Wisconsin. It has a total area of 25.07 square miles, 24.81 square miles of which is land and 0.26 square miles is water. It was incorporated as a city in 1896 after being settled first by European-Americans in 1834. Most people know and love Waukesha for its surrounding nature, frequently visited by tourists from around the world. The charm and beauty that Waukesha possesses is unlike any other. This, combined with attractions including parks, bars, and entertainment centers, create such a homey atmosphere that it’s no wonder why enjoy visiting here! Homes for sale in Waukesha WI – Perfect Location! Waukesha is a lovely place to live! With a nickname of “Spring City”, it’s easy to see why everyone falls in love with the city. It’s the ultimate place to live and work in. No matter where you might be, office buildings, shopping centers, and even schools are just a short distance away from your home. Waukesha also offers a friendly business climate for anyone looking to relocate or start a new business. With exquisite restaurants, quality health care, and landscape – so natural and beautiful at the same time – to enjoy each morning, what more can you ask for? Not only is Waukesha filled with amenities nearby, it is also filled with beautiful homes to choose from! I’ve been a resident and real estate expert in Wisconsin for a long time and I can honestly say that Waukesha is one of the best places for you and your family to live in. Here, you have the chance to choose from different types of homes – from single family homes to townhouses and condos. You even have the possibility of owning a lakefront home surrounded by luxury and nature! Whatever it is that you might want in a home for sale in Waukesha WI, I’m sure you’ll have no trouble finding it here. 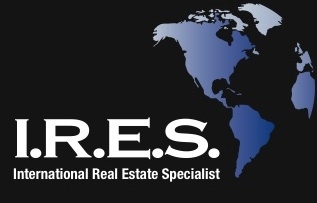 My work as a professional of real estate has blessed me with the chance to be a part of my clients’ lives. I’ve seen and helped each of them in buying or selling a home, and I’m so glad that I was able to keep them happy all throughout the process. So whether you are looking for homes for sale in Waukesha WI or planning on selling your Waukesha WI home, I am the person who you should contact. You can find more about me www.KristinJohnston.com/about and call me: 414-254-6647. 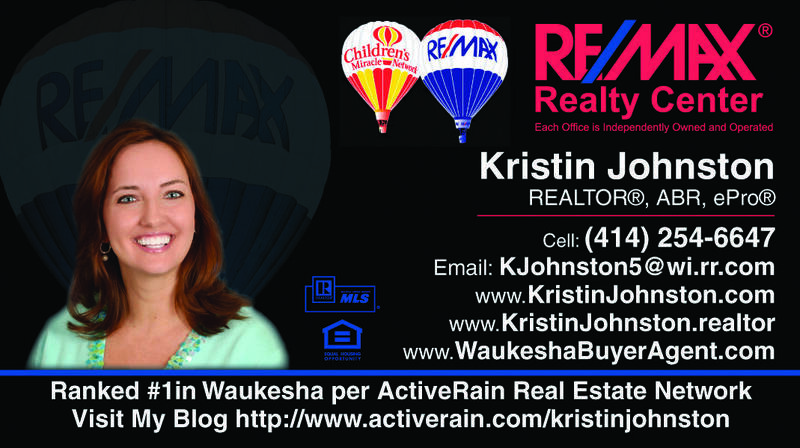 Currently, there are 132 homes for sale in Waukesha WI. The average list price of the homes is $250,562. 50 homes have sold during January 2019 in Waukesha WI. The average sales price was $246,837, and average days of the homes on the market is 51 days. Finally, the Sale Price to List Price ratio was 98.51%. Click here for the most recent list of homes for sale in Waukesha WI. With my extensive knowledge in listing, selling, and buying homes, my hands-on skill with investment properties, and my knowledge of the Pewaukee area, you are sure to sleep well at night knowing that all your real estate needs and concerns are in great hands.